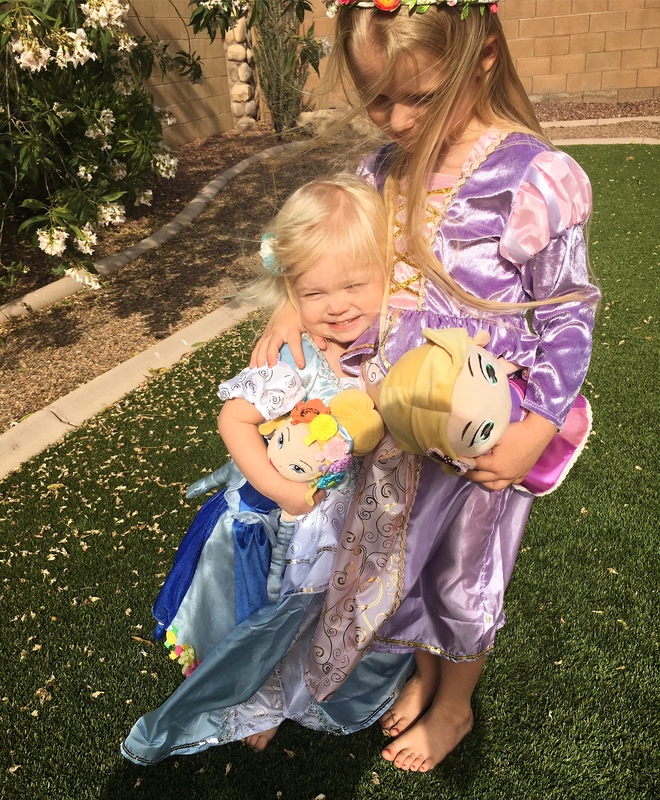 Little Adventures – My girls are princess fanatics and love nothing more than getting dressed up and playing make believe. Thanks to this darling company, I can now let them play whenever they want. 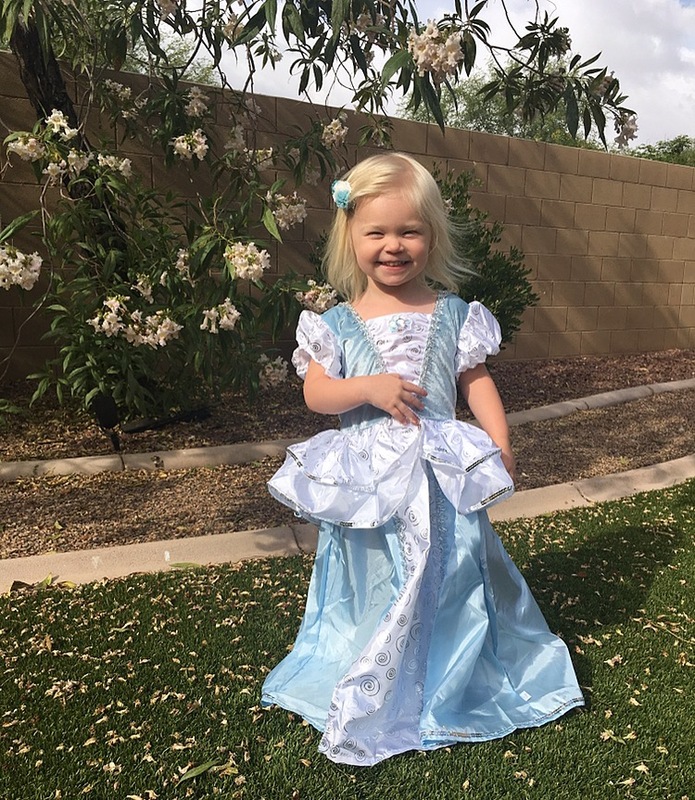 Their dresses are fabulous and they specialize in all the princesses that my girls absolutely adore! 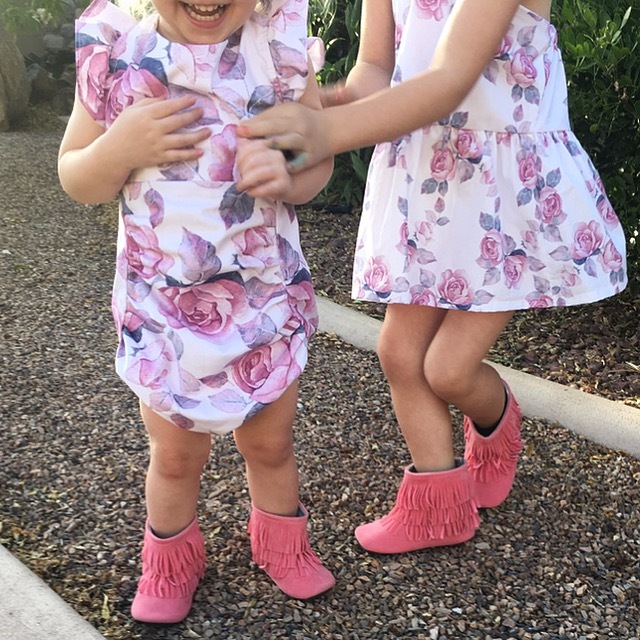 These dresses are mom-approved, as they are easy to wash and the sparkles and shimmer do not come off all over my floors!… and all the moms of the world said… AMEN! This adorable company has brought so much more make believe into my home and I love watching their imaginations run wild! 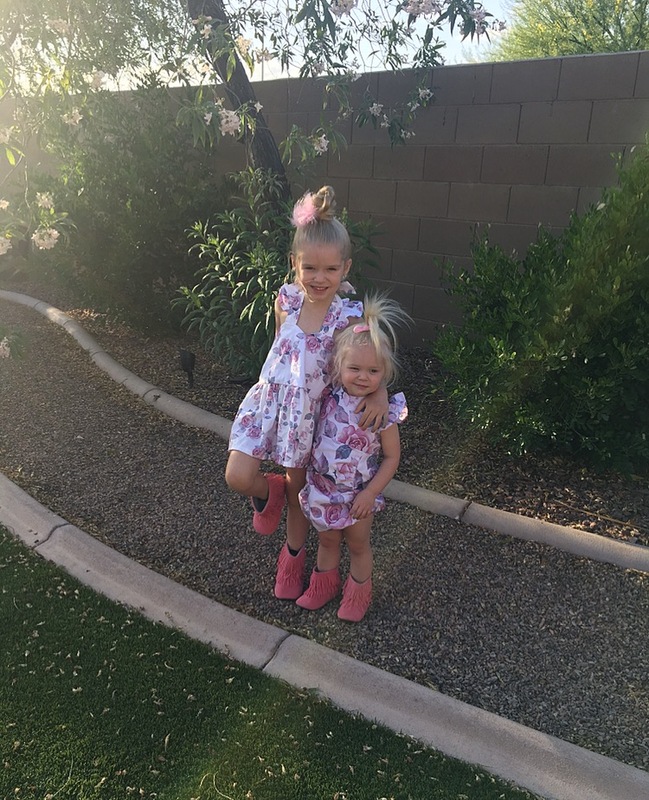 SWEET N SWAG – Just like the name, this company brings so much swag into my sweet girl’s wardrobes. 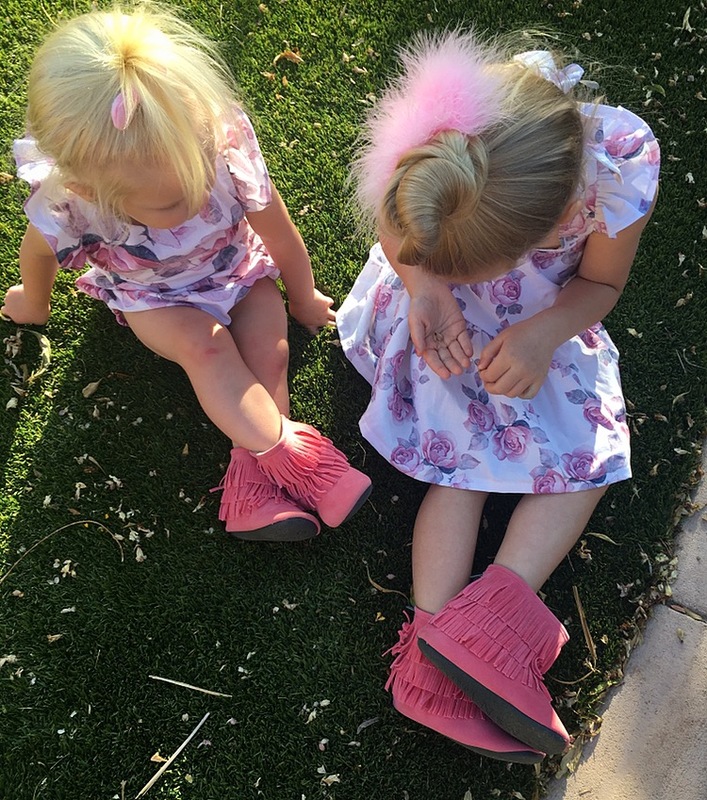 Their fabulous moccs, mocc boots and moxfords come in an array of looks and colors, and my girls never want to take them off. They are extremely soft and comfortable and a favorite in our home. There is always an extra skip in their step when Sweet N Swag is on their feet! 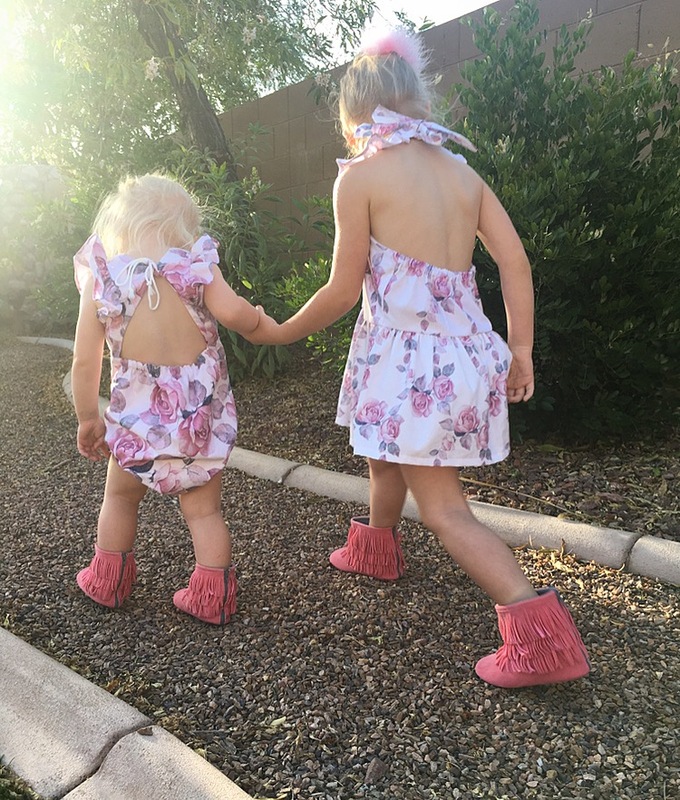 Sugarplum Lane Baby Boutique – Talk about perfection! 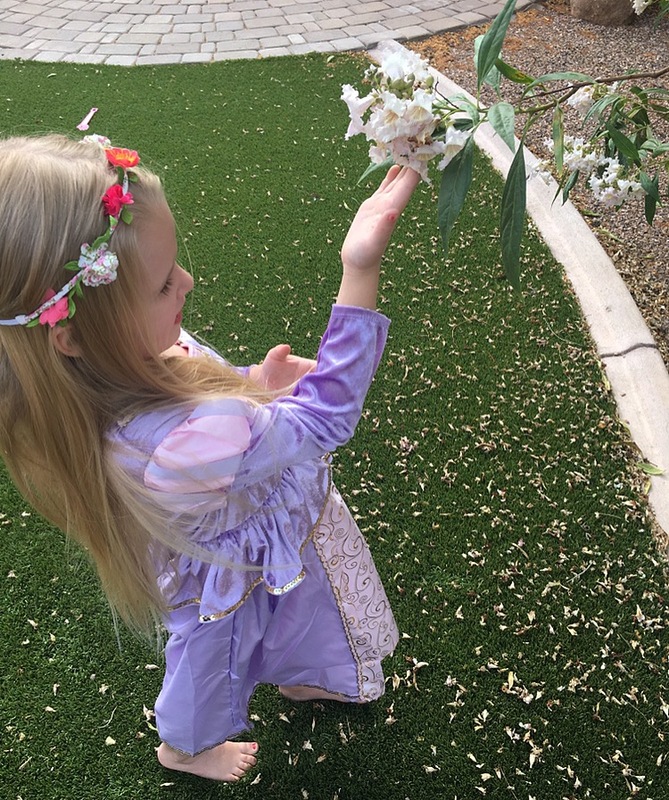 This company makes the most beautiful baby to toddler sized clothing! Their whimsical patterns and designs are stunning and I always have a hard time choosing between their leotards, rompers and dresses. All of their pieces are handmade in the USA and the quality is fabulous! If you are looking for a gift that will WOW, jump on their website and be amazed, you will have a very hard time holding back from ordering everything you see! Click HERE to review my whole series of Monthly MUST Haves posts. So many of my favorite goodies are in these posts! Thank you for supporting all of the companies that make Espresso Ever After possible. All thoughts and opinions are 100% my own. Your girls are so so so so so cute! I need to check out those princess dresses! Thank you Claire, so sweet! 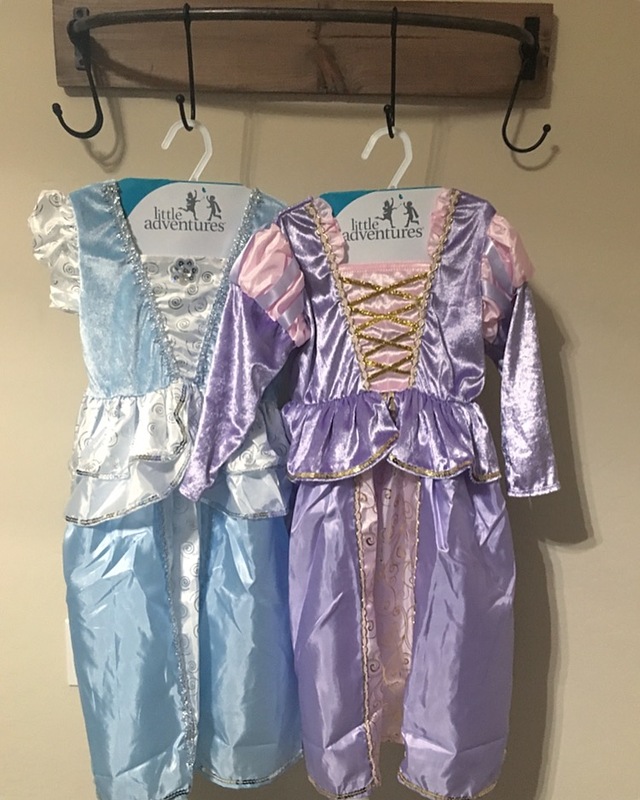 Yes, your daughter would LOVE these dresses! Haha! I get it, girls are fun to dress! Adorable pics! We love Little Adventures & Sweet n’ Swag!! Adorable!! I love those princess dresses. Sweet N Swag is my fav for moccs too. Can’t beat the price! Agreed. You can’t beat the price and the quality! Can your girls get any cuter? 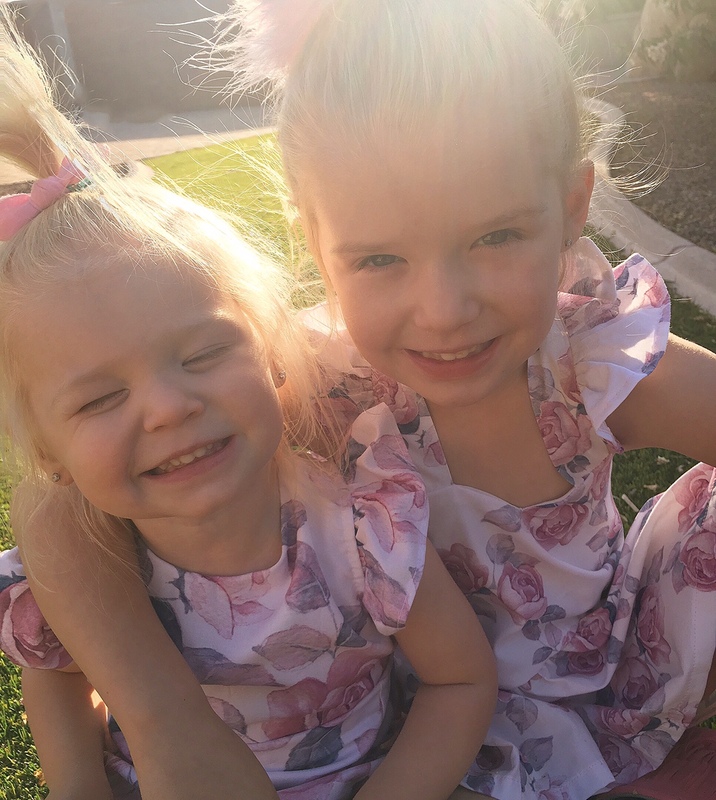 Love the outfits, especially the little romper/dress set! I may have to buy them for my two littles! You would love them! This company makes the most beautiful pieces! The princess costumes are just the best! Yes! They are stylish and easy to clean! My girls live in them! Yes, stylish and easy to clean! 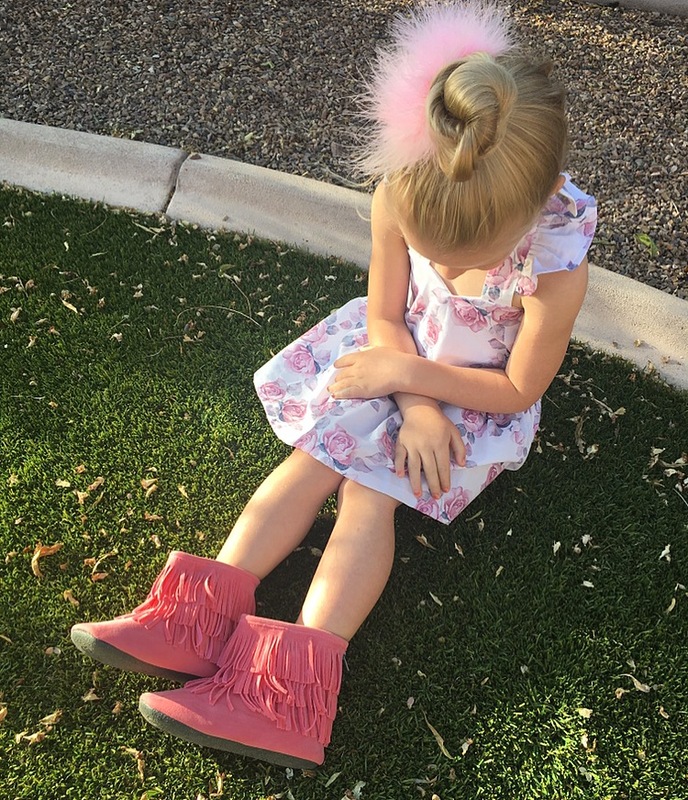 AAH- the princess dresses, and the moccs! LOVE! Two fabulous products and companies! Thank you Chanel, they are from Target! my kids are obsessed with Little Adventures dressup! I need to grab some more dresses for my daughter. Sooooo many cute things! Your girls are always so adorable! Thank you Jessica, you always have me swooning on your roundups! Oh man. My girls would go crazy over every single one of these items!! Those last pics of your beauties in their matching outfits are darling!!! Thank you so much! Yes, a whole bunch of goodies! These pictures are so cute! Love the Princess dresses! Thank you! We are princess lovers in this group!